Since 1999, Cricket has been teaching cooking classes to children of all ages at various locations in New York City. Cricket wrote her master’s thesis on the benefits of teaching cooking to children, which led her to launch The Creative Kitchen in 2003 (www.thecreativekitchen.com). The Creative Kitchen hosts hands-on children cooking classes and events at venues such as schools, Whole Foods Market, the Children’s Museum of Manhattan, Big Brothers Big Sisters, Saks Fifth Avenue and Macy’s. 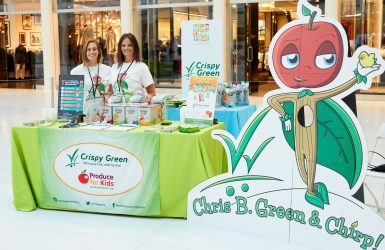 In 2012, she founded the Kids Food Festival (www.kidsfoodfestival.com), a New York City celebration to educate families on how to make balanced food choices. The annual weekend of events serves as an effort to prevent childhood obesity through fun programming and entertainment for the whole family. 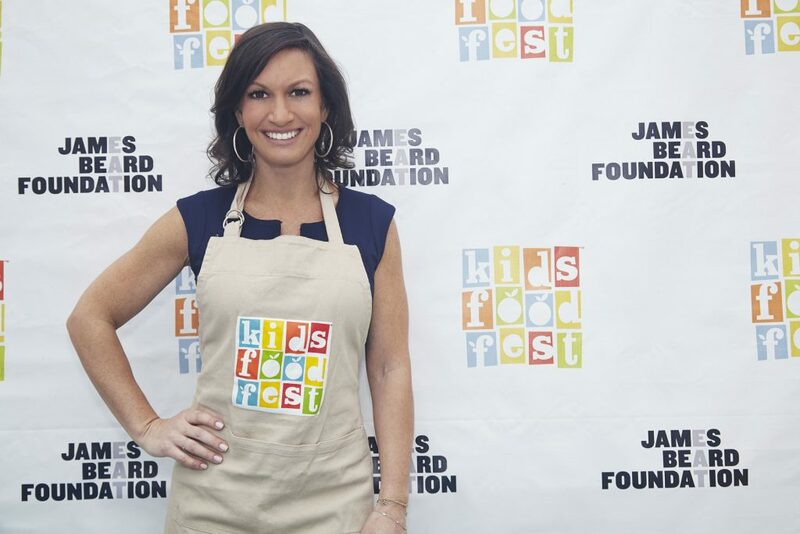 The Kids Food Festival partners with the James Beard Foundation, the American Heart Association, the Alliance for a Healthier Generation, and the Jamie Oliver Food Foundation. Cricket has a MA in Food Studies & Food Management from New York University and Peter Kump’s New York Culinary School (now, The Institute of Culinary Education, where she received her professional culinary degree). Cricket is a member of the Board of the American Heart Association Go Red for Women Committee and the NYC Autism Charter School. Kids Food Festival – Coming Soon! The Kids Food Festival is coming up! 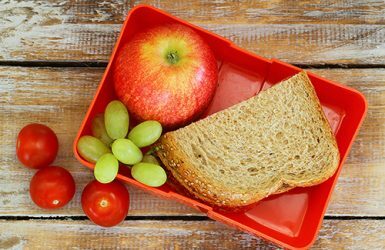 Learn about the importance of balance in food choices, through fun activities & sampling family-friendly foods. Need a breakfast that will fuel your day? 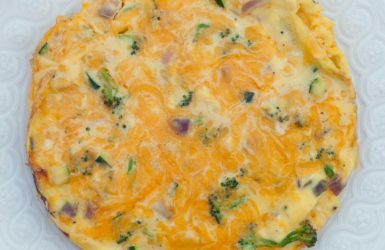 Try “Breakfast Cake” – aka a frittata! Check out all content from Cricket Azima from Creative Kitchen! It's all going to be in Cricket's Corner!